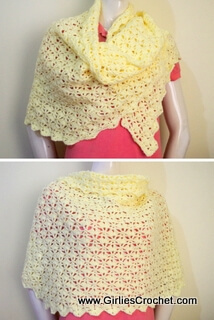 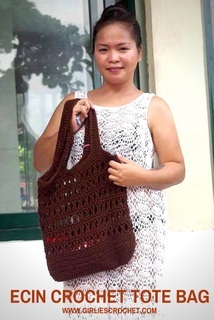 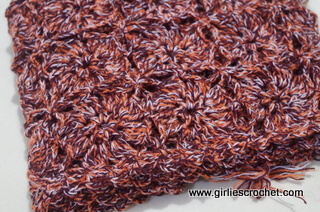 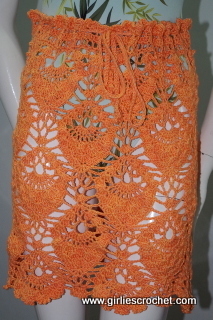 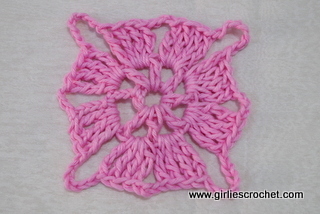 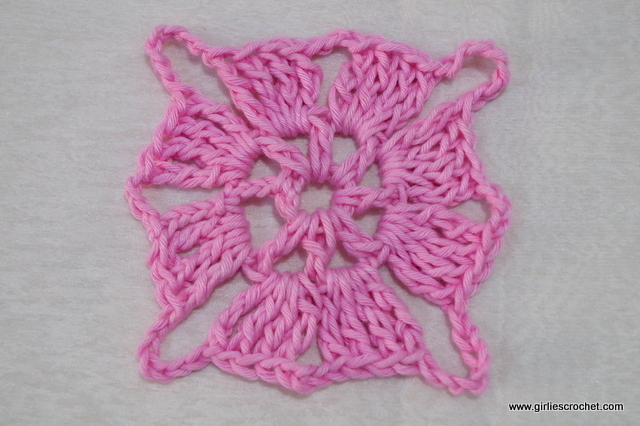 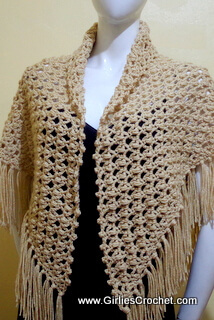 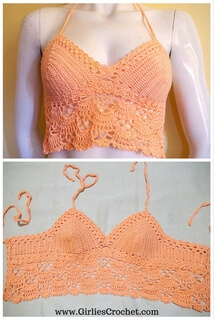 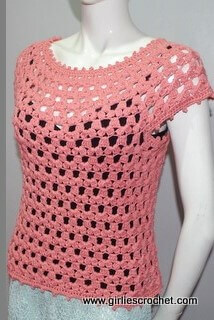 This is a free crochet pattern for Square Motif 2 with photo tutorial in each step. 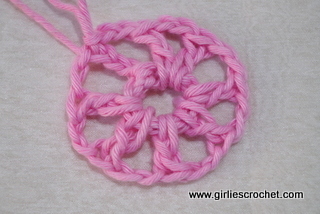 Foundation of Chain 8, sl st in 1st chain to form a ring. 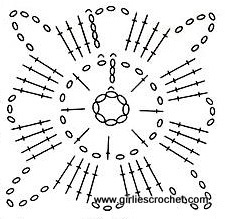 Round 2: Sl st in next 2ch sp, Ch4 (consider as 1st trc), 3 tr c in the same sp, ch7, 4 tr c in next 2ch sp, ch3, (4 tr c in next 2ch sp, ch7, 4 tr c in next 2ch sp, ch3) 3 times, sl st in 1st tr c to join. 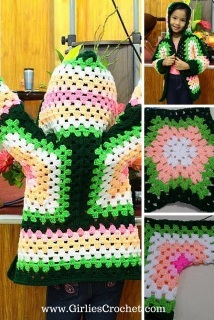 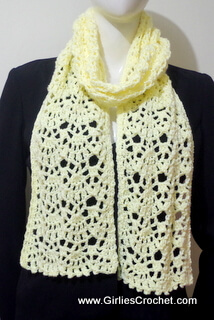 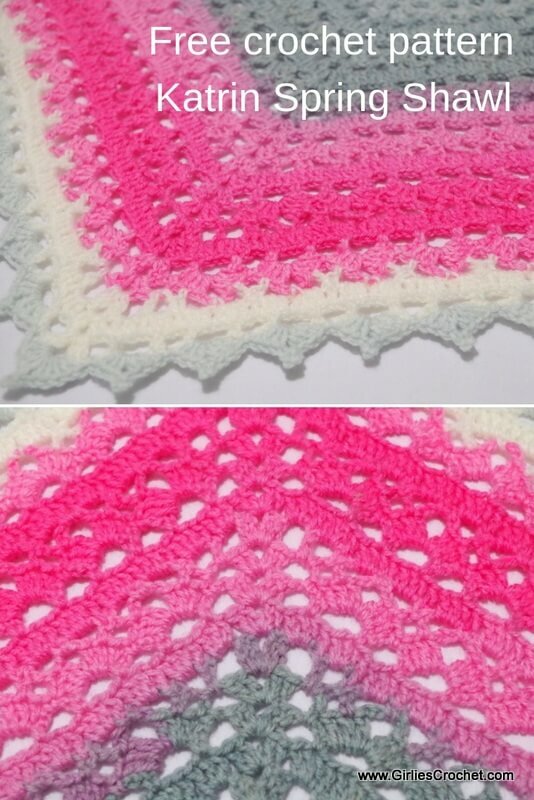 I used this square motif here >> "Sugar Free Scarf".